This Clear Acrylic Tong is an ideal addition to your candy shop, bakery, catering company, or restaurant buffets. 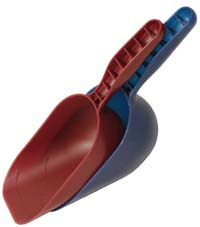 Completely clear with rounded ends, which have frosted tips, this candy utensil is perfect to reach into bins that scoops don't work with. The long handle allows for easy reach to pick up each piece of candy, as well as treats served on buffets including cheese, fruit, meatballs and the like without touching anything with your hands. Keep your hands clean and the food contamination free. 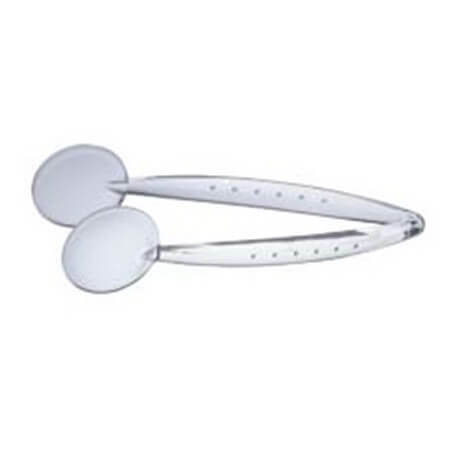 This kitchen tool can be used not only for patrons to help themselves to items but those who are working at restaurants, delis, cafeterias, and buffets can effectively serve guests easily with acrylic tongs. 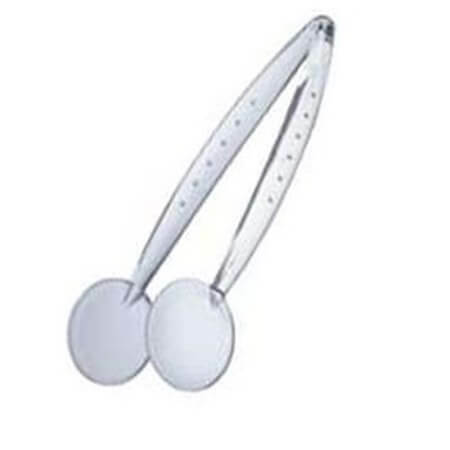 To preserve the quality of the tongs be sure to sanitize by hand-washing only. 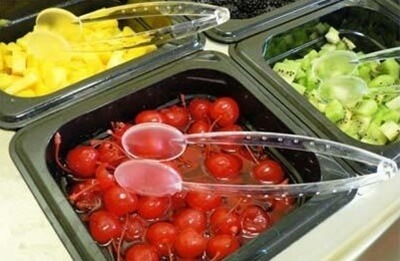 Salad bars offer a wide range of items to create the perfect salad and each veggie can be selected with these tongs, the people in line behind you are sure to thank you for being hands-free. Order yours today!